Single-payer refers to a government-run health insurance system, though details can vary. Can Single-Payer Plan Savings Make Up For Higher taxes? Under the "Medicare for All" bill introduced by Senator Bernie Sanders, taxes would need to go up to pay for it. For Facts Sake, can savings on out-of-pocket health costs with a single-payer plan make up for higher taxes? MSNBC’s Ali Velshi reports. Odds of Sen. Bernie Sanders’s bill becoming law remain remote; Republicans are quick to criticize. A growing number of Democrats have endorsed a single-payer health bill to be proposed Wednesday by Sen. Bernie Sanders, embracing a bigger government role in health care after years of opposing that approach. 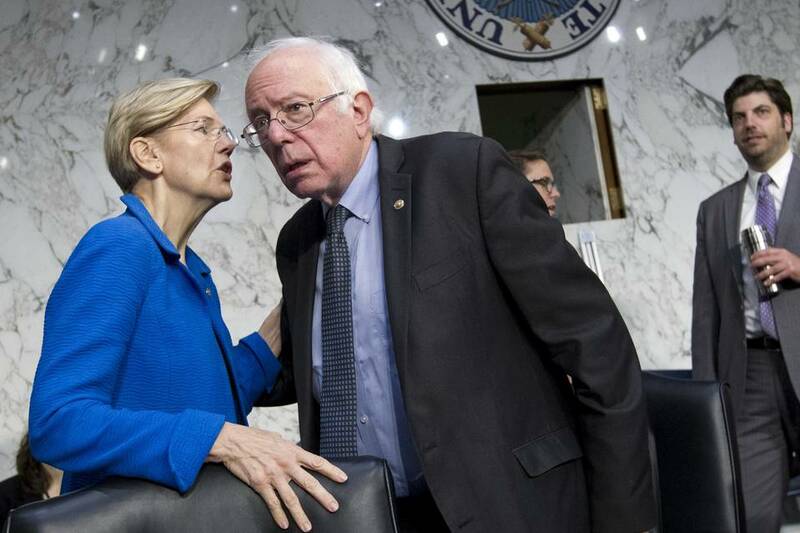 Supporters of Mr. Sanders’s bill include several Democratic senators considering a bid for the Oval Office in 2020: Cory Booker of New Jersey, Kamala Harris of California, Kirsten Gillibrand of New York and Elizabeth Warren of Massachusetts. 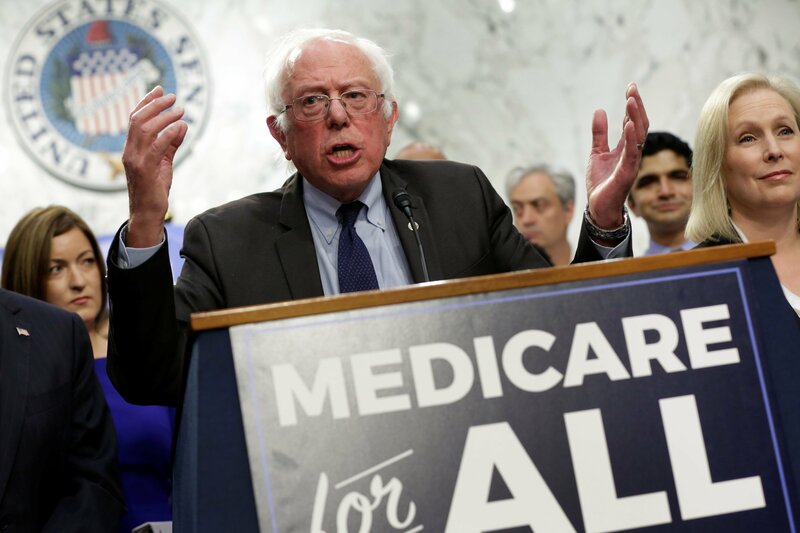 No major Democratic presidential candidate, other than Mr. Sanders of Vermont, who ran unsuccessfully for the White House last year, has supported a single-payer plan in recent campaigns. In the House, 117 Democrats are co-sponsoring a plan by Rep. John Conyers (D., Mich.) that would let people of all ages get Medicare—more than double the number who signed onto a similar bill two years ago. In New York and California, single-payer bills passed one chamber of the states’ legislatures this year before stalling. While more Democrats are signing onto the approach, neither of Congress’s Democratic leaders, Sen. Chuck Schumer of New York nor Rep. Nancy Pelosi of California, have signed onto Mr. Sanders’s bill. Single-payer refers to a government-run health insurance system, though details can vary. Mr. Sanders’s bill would create a national Medicare-like insurance system and eliminate most out-of-pocket costs for individuals. The surge in support rests on several factors, political analysts said, including a rise in populist sentiment and a growing acceptance of the 2010 Affordable Care Act’s principle that the government should provide coverage if necessary. Backers of a single-payer plan have also been emboldened by the faltering of the Republicans’ push to repeal the 2010 law, commonly known as Obamacare, which polls suggest grew more popular as a result. The shift could galvanize the Democratic Party base, but a single-payer approach doesn’t command majority support from voters.